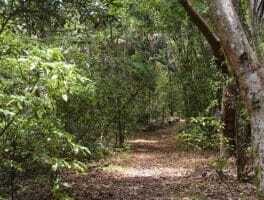 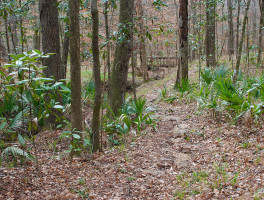 Botanical Areas in Florida | Florida Hikes! 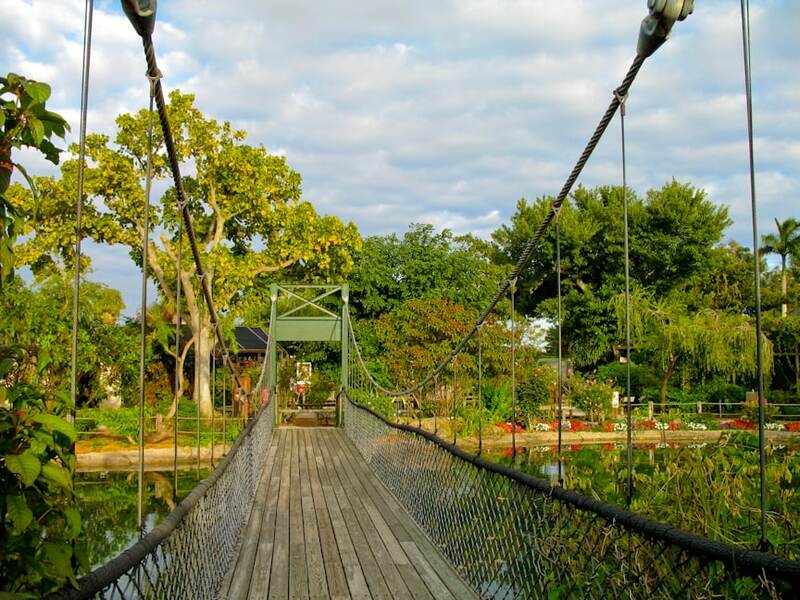 Parks, trails, and gardens with the best botanical wonders - tropical trees, pitcher plants, rare flora, mangrove tunnels, and more! 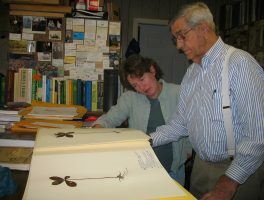 While researching Exploring Florida’s Botanical Wonders, I had the honor of a visit to Angus Gholson’s herbarium in Chattahoochee, as well as a guided hike through the new Gholson Nature Park, a wonderland of rare wildflowers. 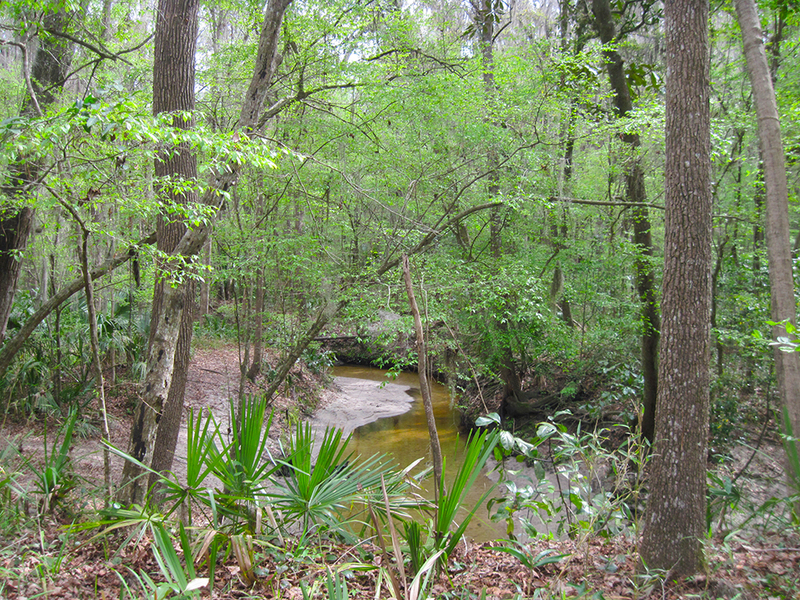 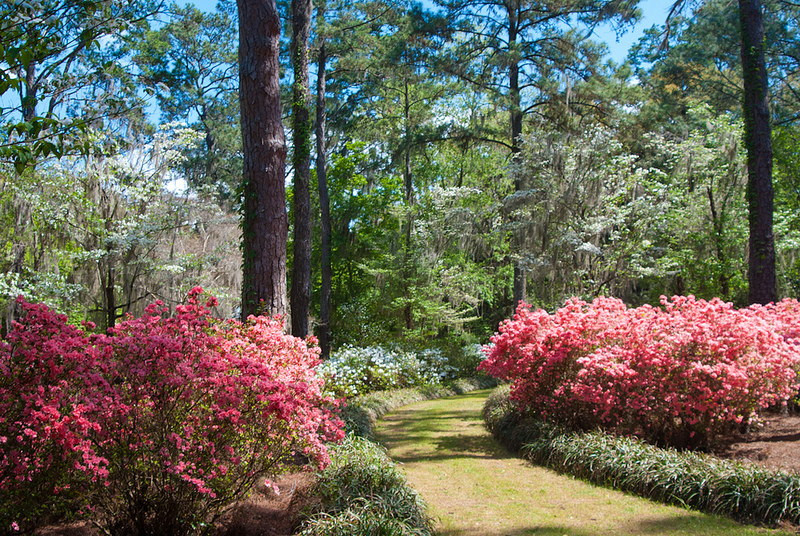 Above the Apalachicola River, the community of Chattahoochee hides a natural treasure in its deep ravines—a park named for its native son, botanist Angus Gholson. 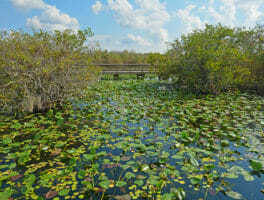 For most visitors, the Anhinga Trail is their first glimpse into Everglades National Park. 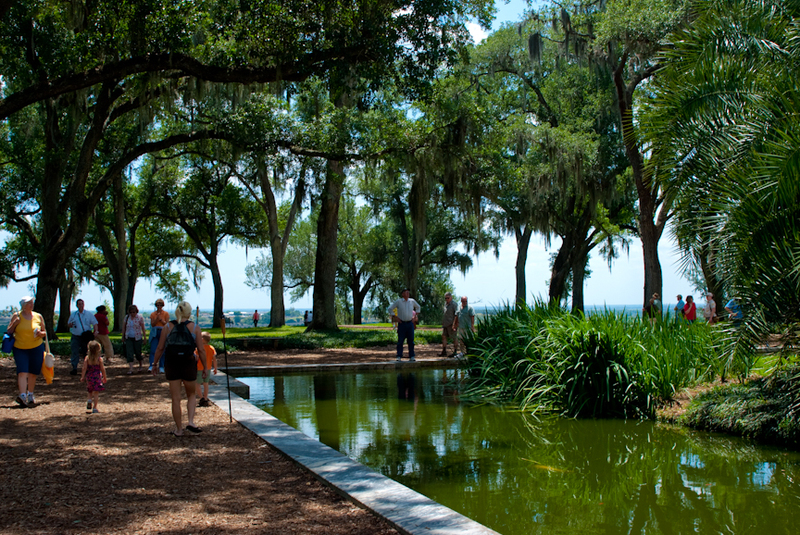 It’s short, and the alligators are right there: hard to miss. 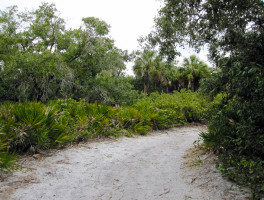 Explore coastal habitats on the Arrowhead Nature Trail at Fort De Soto Park, an interpretive walk where you’ll learn about salt-dependent plants along Mullet Key Bayou. 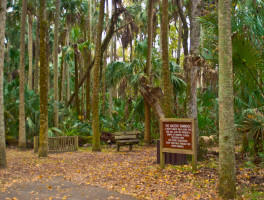 The 0.4 mile Barrier Free Trail at Fort De Soto Park has a graded path wide enough for two wheelchairs to pass and six touch-activated interpretive speakers along the path. 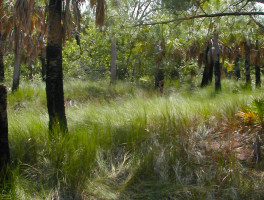 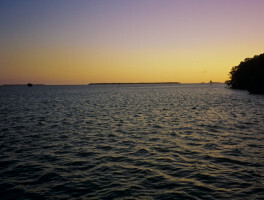 Providing a walk through the mangrove-lined edge of Florida Bay and the unique coastal prairie habitat within a short loop, the Bayshore Loop takes you what’s left of the fishing village of Flamingo. 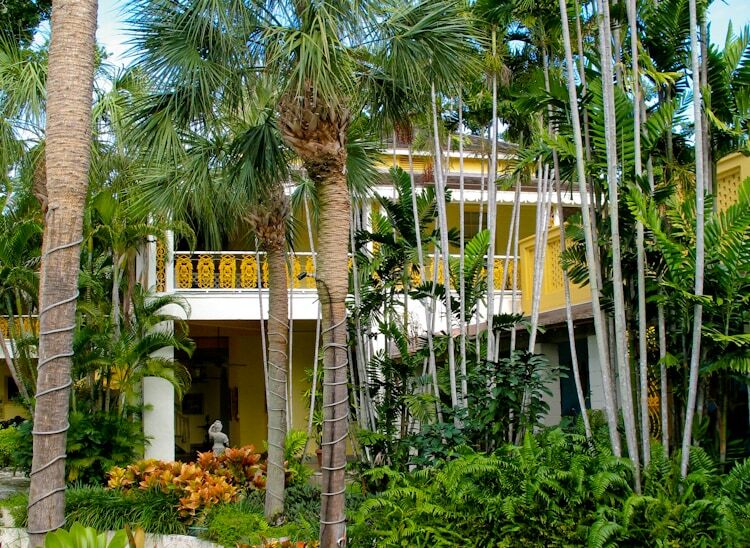 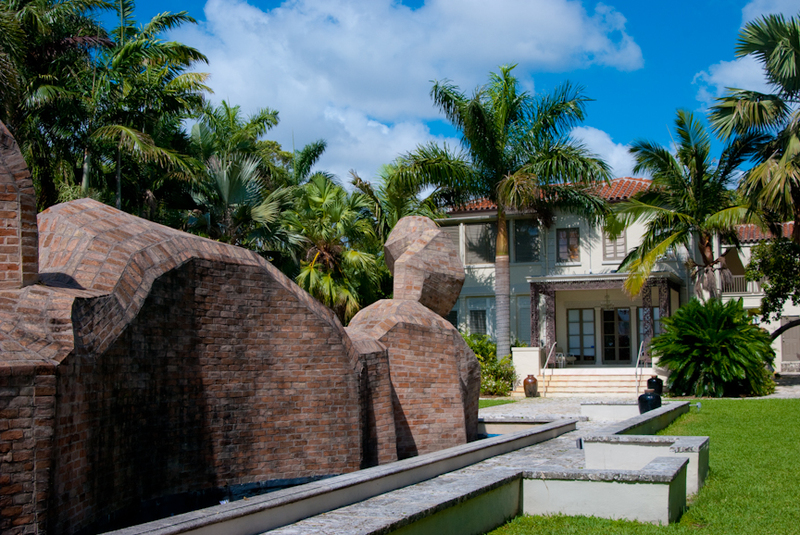 One of the largest palm collections in the United States is the backdrop for the oversized works of sculptor Ann Norton on this 1.7 acre estate adjoining her former home and studio in West Palm Beach. 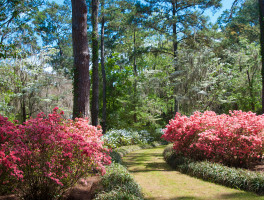 At Bethedsa-by-the-Sea, worship is not held just in hallowed halls but in the grace of the garden. 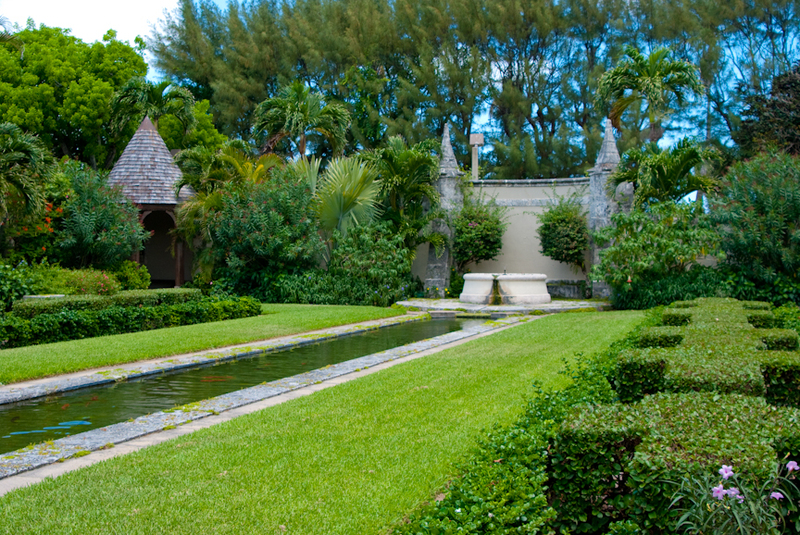 Surrounding this historic Palm Beach church are colorful plantings of unusual tropical plants like the big leafed sea grape.